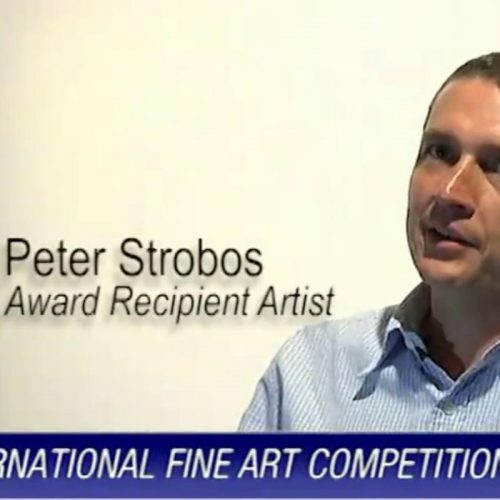 © 2019 Peter Strobos. Except where otherwise noted, content on this site is licensed under a Creative Commons Attribution-NonCommercial-NoDerivatives 4.0 International License. Please contact me for any questions regarding use of content from this site.